Gramma and Ginga Making the World Laugh One Video at a Time! We first met these incredibly funny sisters on the Steve Harvey Show, Little Big Shots! They are living life and providing the world with the hysterics of their love/hate relationship. 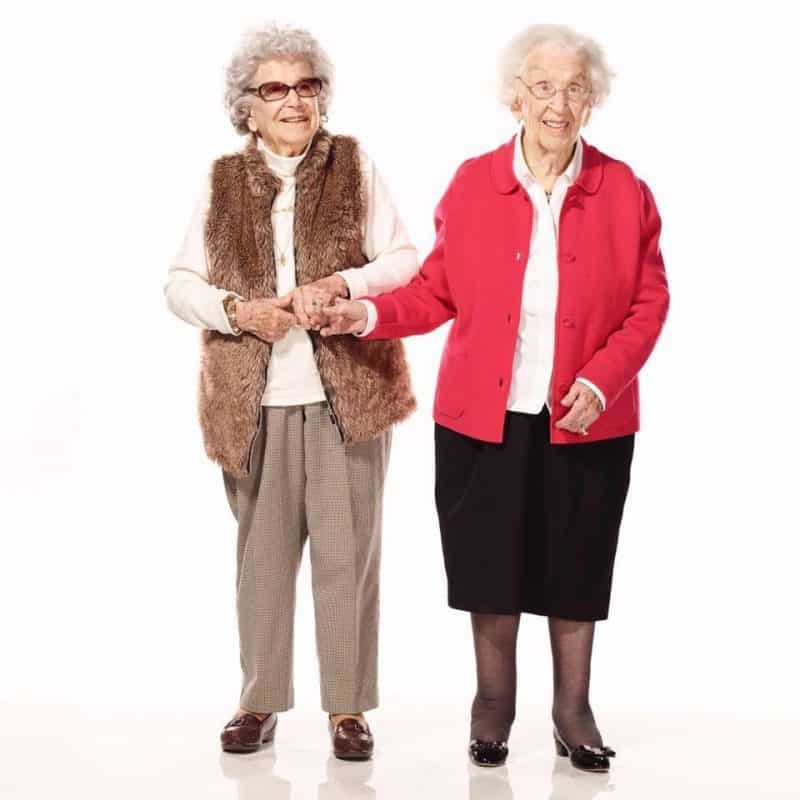 At 104 and 99 years of age, these siblings have been arguing and cussing at each other their entire lives, but are still the best of friends somewhere deep down. Jimmy Kimmel watched their videos and enjoyed them so much that he invited them to appear on his show! If you love Gramma and Ginga as much as we do, you can find them on Facebook at Gramma and Ginga or check them out on their YouTube channel which is also called Gramma and Ginga!